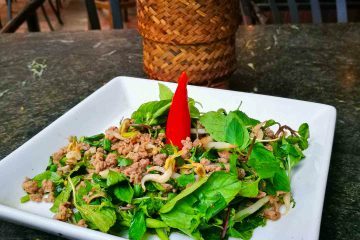 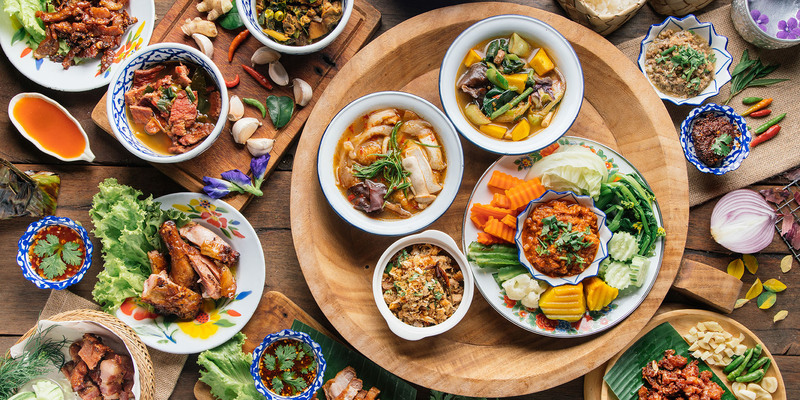 “Have you eaten yet?” is a common greeting in Thailand, and when you take a look at this smattering of Thai food feasts, you’ll know why. 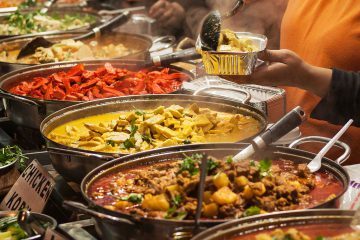 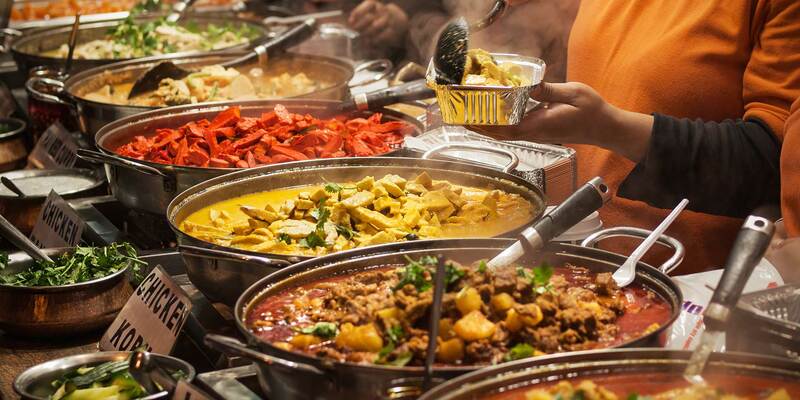 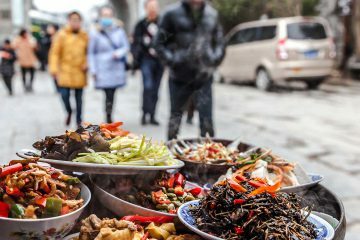 Across Asia, comfort foods are as varied as the countries they come from and provide interesting insights into the cultures to which they belong. 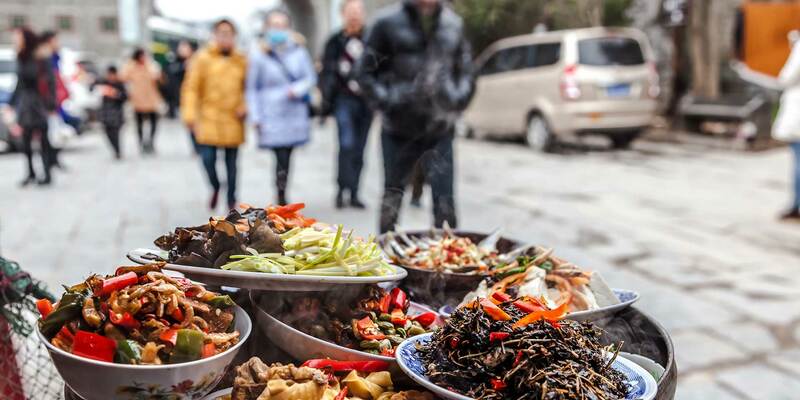 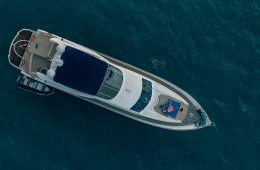 Join us on a cozy culinary tour as we identify the go-to favorites from seven Asian countries, discover a little about what goes into the them and where you can try them for yourself. 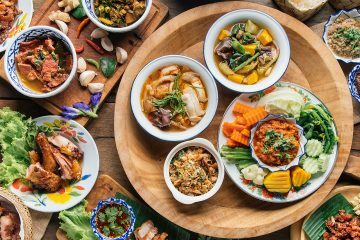 Pretty, landlocked, unassuming Laos often gets overlooked – gastronomically speaking – by its neighboring cuisine queens, Thailand and Vietnam. 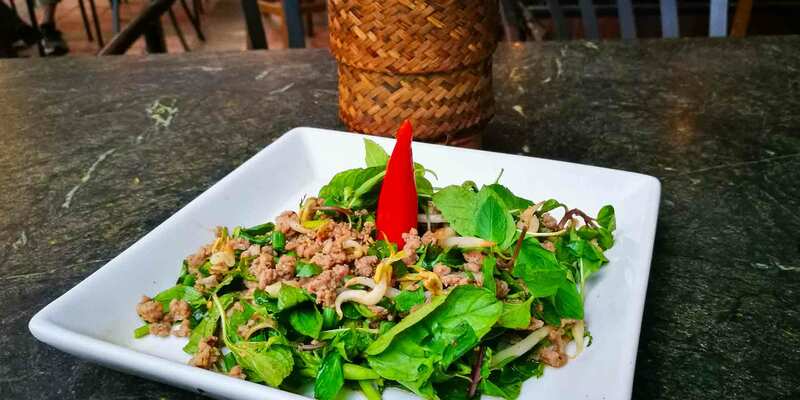 In this blog post, we take a tour of Southeast Asian street food via five iconic dishes which, whilst they can be found in swankier, air-conditioned eateries, are best eaten streetside.